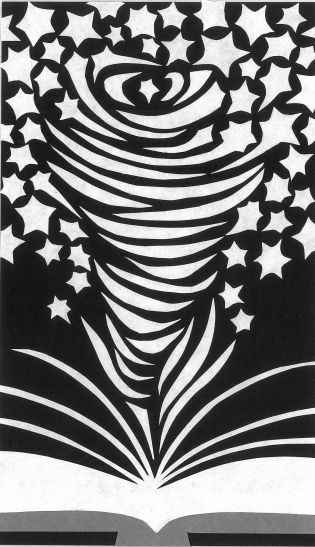 I am currently taking an online class with Len Leatherwood at The Story Circle Network (http://www.storycircleonlineclasses.org/index.php). 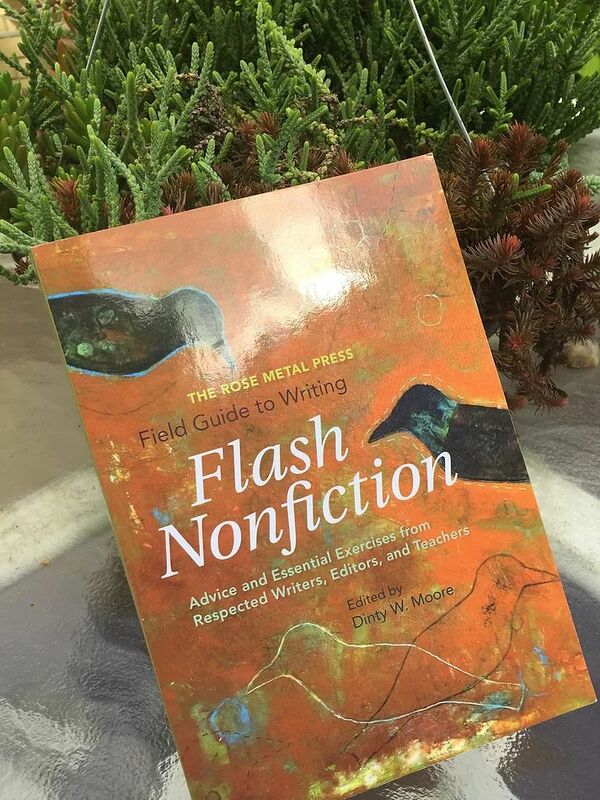 The Rose Metal Press Field Guide to Writing Flash Nonfiction is the text for the class and it is a gem. The editor is Dinty W. Moore, professor at Ohio University, author, frequent workshop presenter, and editor of Brevity Magazine. 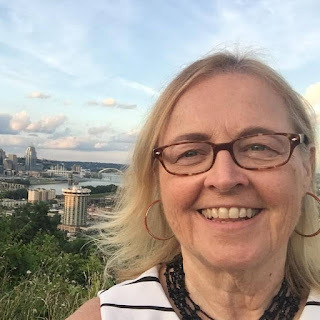 Each section or chapter in the book is authored by an accomplished flash nonfiction writer and includes a craft lesson, an exercise, and an essay. I particularly enjoyed the contributions by Lee Martin, Brenda Miller, and Sue William Sivernman. Much like flash writing, this book delivers a great deal of information in a condensed, efficient, and yet beautifully readable way. Most of the craft lessons for flash nonfiction would be helpful for writing flash fiction as well. Actually, this book will help you improve your writing skills period!